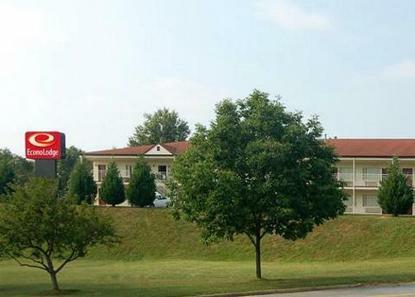 Centrally located in Lynchburg with easy access off of Route 29. Only minutes from Liberty University, Randolph Macon Women's College and Lynchburg College. Many restaurants are nearby. Free continental breakfast is offered daily and free wireless high-speed Internet access is available.